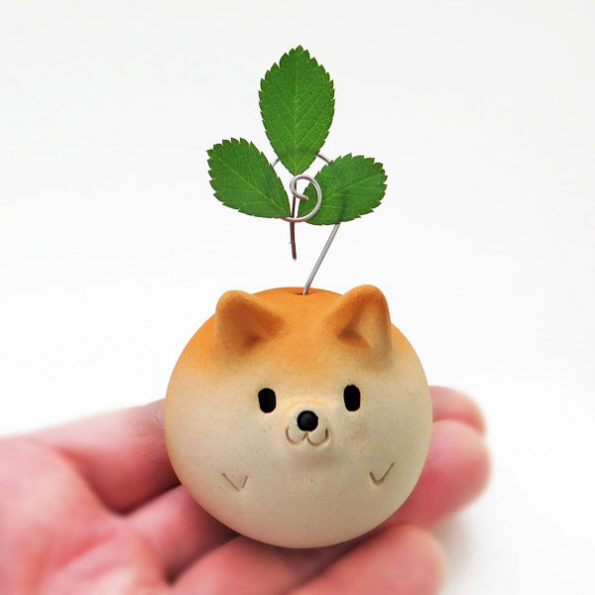 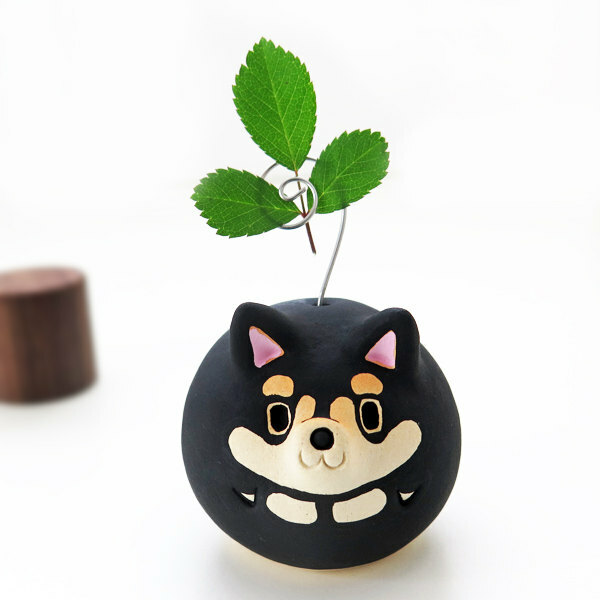 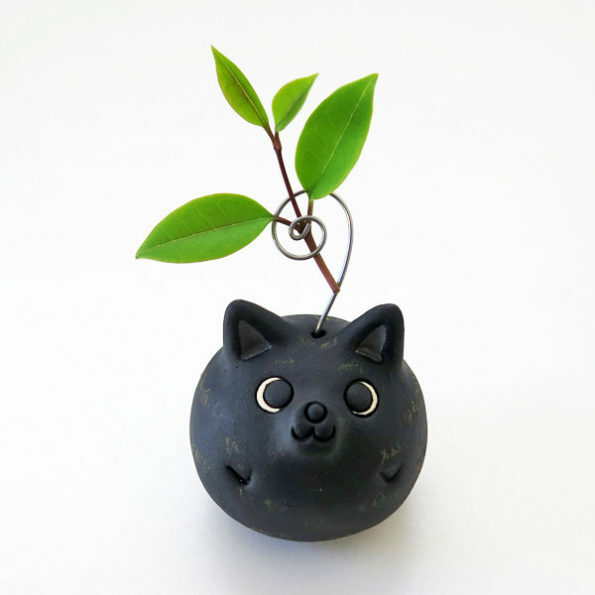 Etsy shop Sirosfunnyanimals sells these Shiba Inu planters. 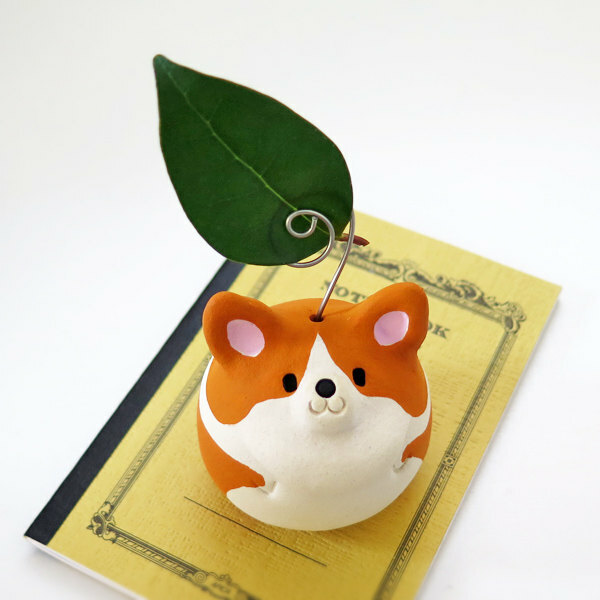 Prices range from $24 to $45. 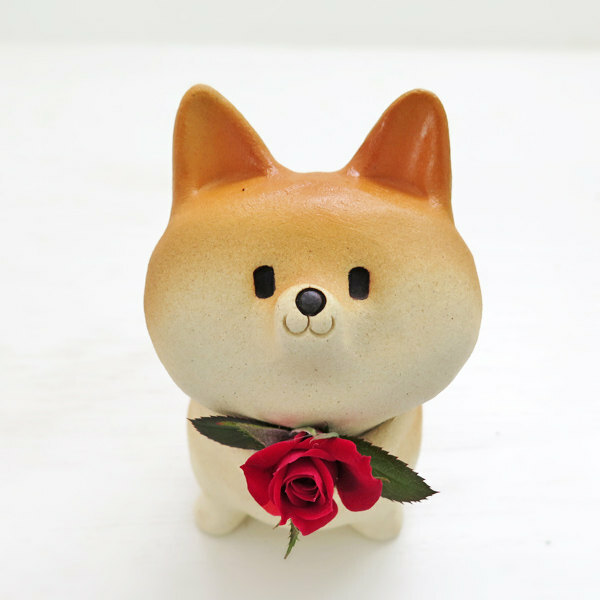 Which, if you think about it, is a small price to pay to have the cutest Shiba Inu planters on the block. 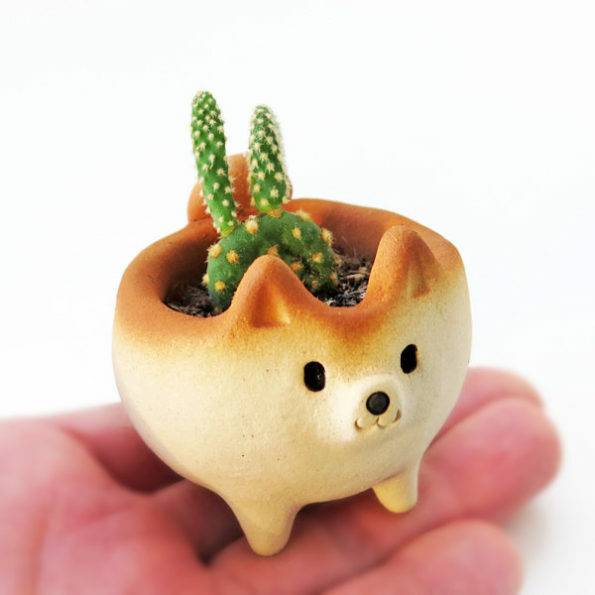 Just, uh, don’t think about it too hard.